Please note: Once you have bought your Pass you will need to contact the studio directly (020 7937 4911) to book your appointment. Your Pass will be redeemed at this point and this site operates a 24hr notice period for any appointment changes you wish to make. 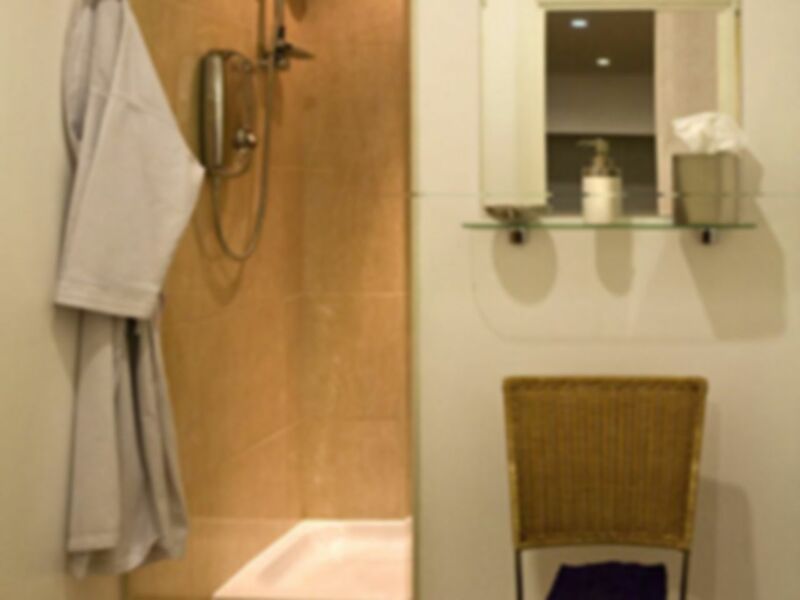 This spacious and exclusive studio is situated in the beautiful Stratford village area of Kensington. 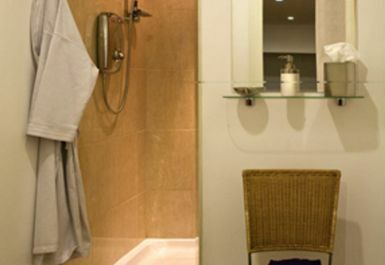 It is just a few minutes walk from either High Street Kensington (District and Circle lines), Gloucester Road (District, Circle and Piccadilly lines) or Earls Court stations. You will also find a Cycle Hire docking station just around the corner. There are a limited amount of Pay & Display parking spaces in the surrounding streets as well but arrival on foot is strongly recommended as this popular area is very congested during the day. 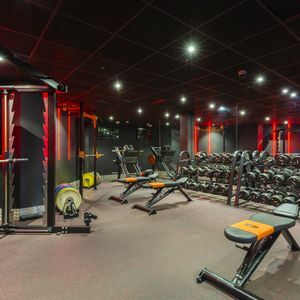 At the Kensington Studio you will be provided with the highest level of personal training along side the latest health and lifestyle services. 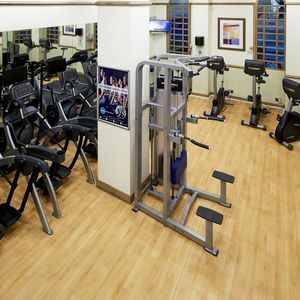 Being an exclusive studio you will always receive that personal touch that you lose in some corporate gyms. The studio layout has been carefully thought out to ensure a good energy flow within this large space. With the presence of some greenery and artwork, they have truly created a bright, inspiring and motivating ambience. 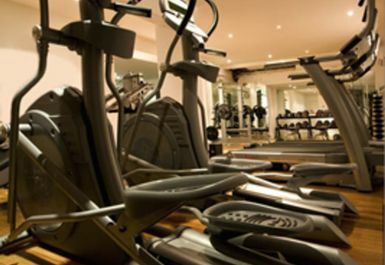 The 2,000 square foot studio is equipped with the latest state-of-the-art equipment to maximise your results. From the minute you arrive the dedicated staff will make the experience very personal to you, placing you with a trainer that's in line with your goals and needs. 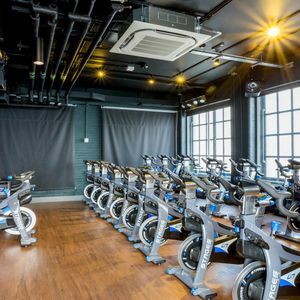 You can be assured that all trainers possess great passion and knowledge about health and fitness and are dedicated to helping you achieve your goals with a service tailored uniquely for you. 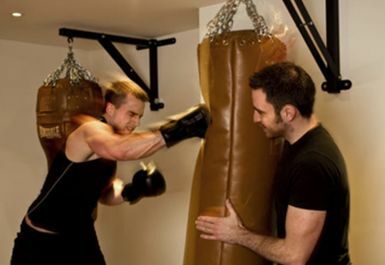 Specific training programmes include boxing/kick-boxing, Olympic weight-lifting and efficient & effective weight loss & toning which all come highly recommended! Please note: Once you have bought your Pass you will need to contact the studio directly (020 7937 4911) to book your appointment. Your Pass will be redeemed at this point and this site operates a 24hr notice period for any appointment changes you wish to make.